In 1909, August Horch founded Audi, which is the Latin translation of 'Horch.' Early Audis had competition success. In 1932, four German car companies—Audi, Horch, DKW, and Wanderer—merged to form the Auto Union; the four linked rings in the current Audi logo represent the four companies. 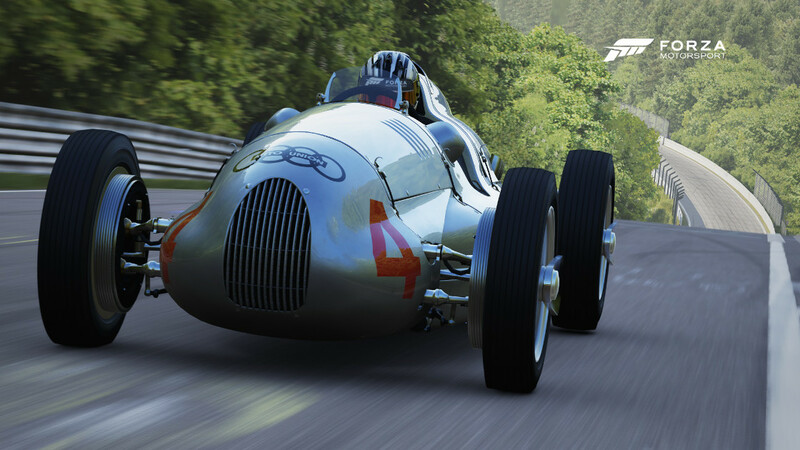 Along with racers from Mercedes-Benz, mid-engine Auto Union race cars originally designed by Ferdinand Porsche dominated motor racing in the 1930s. With the end of World War II, the leading staff founded a new company in the Bavarian town of Ingolstadt. Between 1964 and 1966, Volkswagen acquired the company and revived the Audi name for a newly designed car with a four-stroke engine. 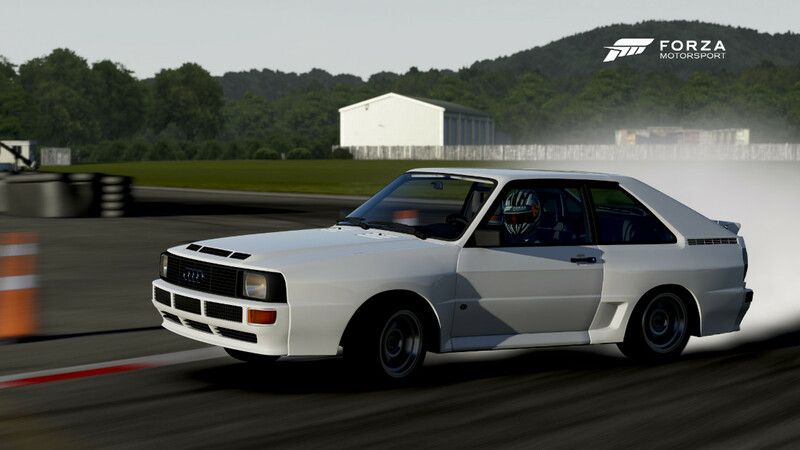 The car that launched Audi's modern reputation as a technology leader and maker of advanced, competitive cars was the four-wheel-drive Audi quattro in 1980. 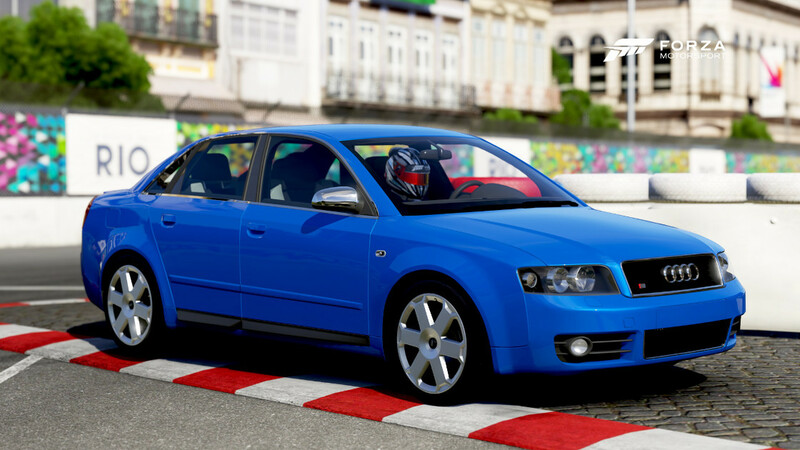 Audi's popular A4, A6, and A8 series cars first appeared in 1994, and the high-performance, all-wheel-drive S-series versions have been successful in amateur competition. 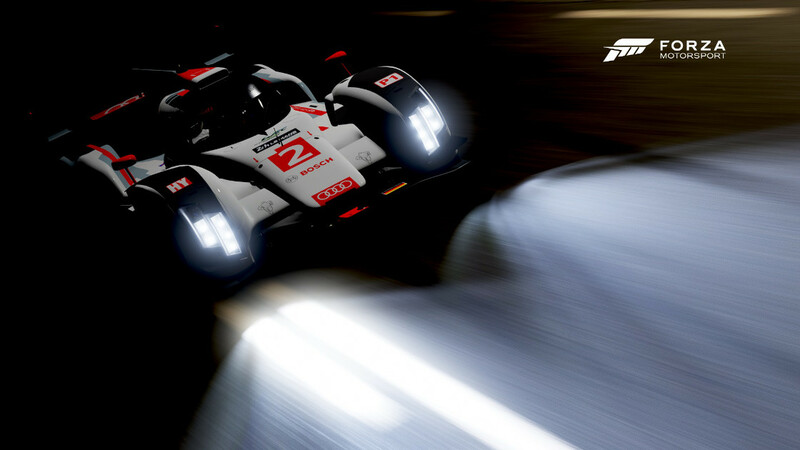 Audi's Le Mans prototype race cars have played a dominant role at the top level of motor racing. 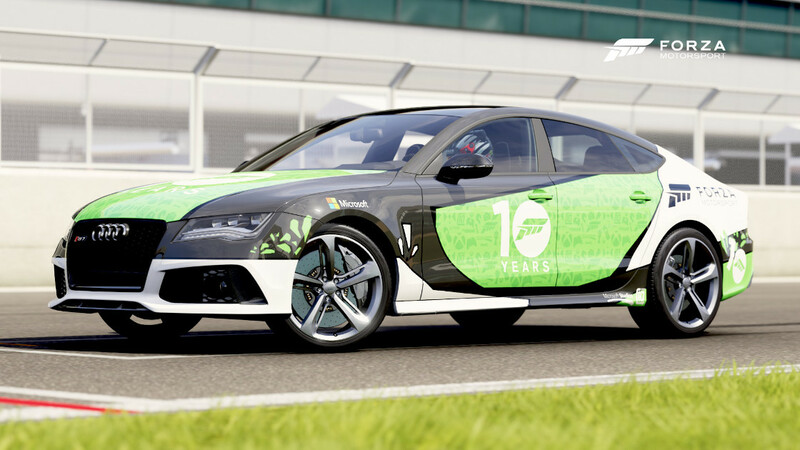 In 2006, Audi introduced the diesel-powered R10 TDI, which won three consecutive 24 Hours of Le Mans in 2006, 2007, and 2008. 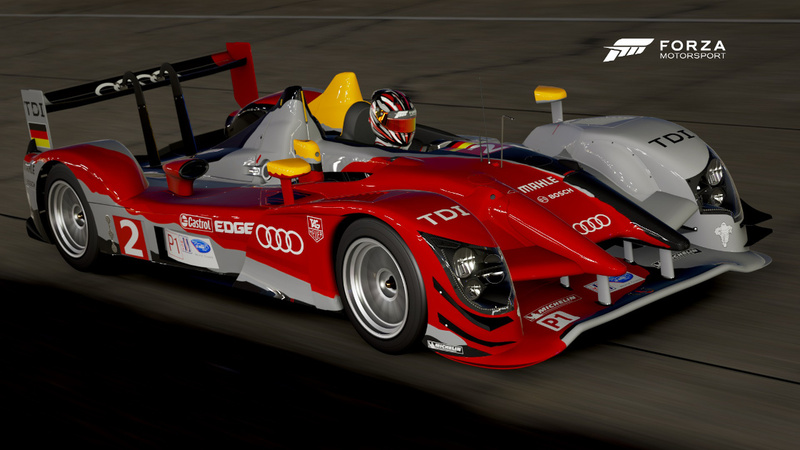 In 2009, Audi introduced its latest Le Mans prototype, the R15 TDI, which won its first outing at the 12 Hours of Sebring in the same year. Potentially the most expensive car to ever go to auction at Christie’s, the 1939 Audi Auto Union Type D was expected to sell for as much as $12 million. 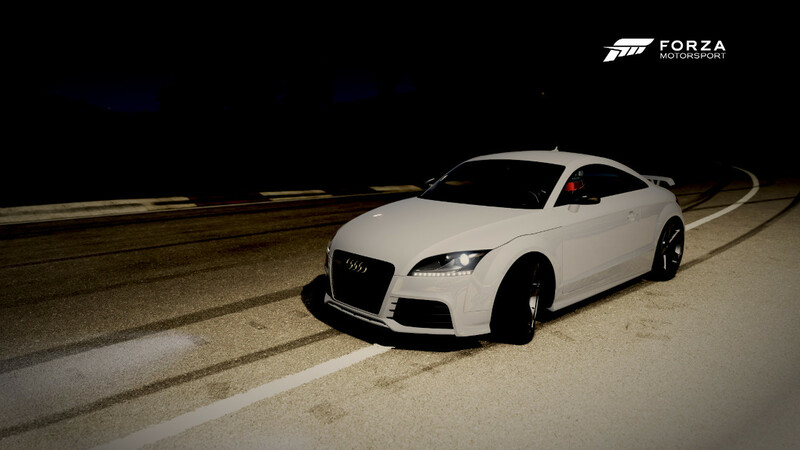 It was eventually acquired by Audi for an undisclosed price. There is so much history in the Auto Union Type D. To begin with, the car’s design was produced by none other than Ferdinand Porsche. The rear-engine design delivered unpredictable oversteer and Porsche attempted to counter this with a swing half-axle suspension before following the Mercedes lead and going with a de Dion system. The twin-supercharger V-12 delivered amazing horsepower and was known to break the rear tires loose at 100 mph. Tire slippage was an issue addressed by another Porsche innovation, the limited-slip differential. All this technology was developed during a period of state-sponsored motor racing. The success of the Auto Union Type D was ended by the course of Germany and World War II. When the war was over several Auto Union team cars were found by invading Russian Army forces and taken as spoils of war. These cars were disassembled and studied by the Soviets until, in the 1980s, American car enthusiast Paul Karassik tracked down chassis number 19 and many Type D original parts. Karassik handed over the collection to noted restoration shop Crosthwaite and Gardiner and the Type D was restored to its original form. 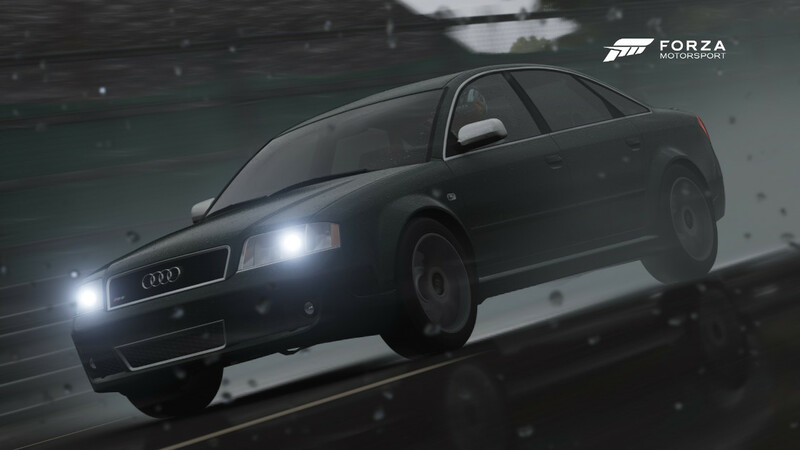 With a top speed in excess of 200 miles per hour and that thundering, whining V-12 behind the driver, there isn’t another driving experience that can match the Auto Union Type D.
It’s not every day you come upon a car like the Audi 90 quattro IMSA GTO. This is a car that was short-lived, revolutionary, and awesome. Born following the Group B rally era, when Audi decided it wanted to see what the quattro system could do on pavement, it was the first all-wheel-drive car to compete in IMSA. In the late 1980s the IMSA GT series was at its peak, and the cars of the GT class lacked many restrictions. 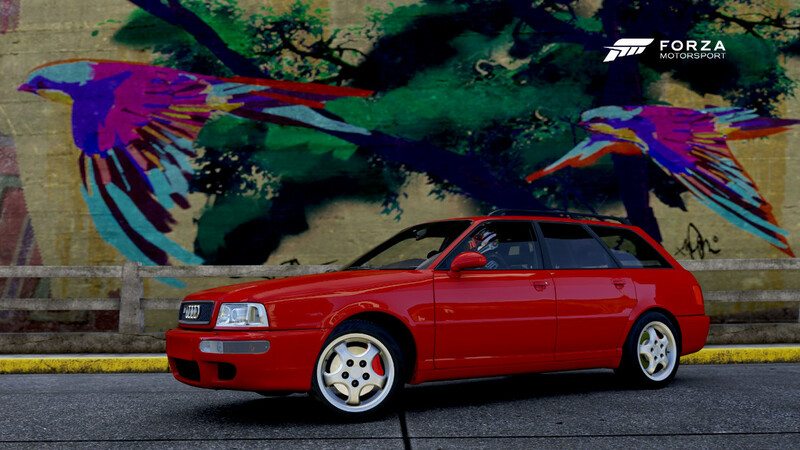 The 90 quattro fit in perfectly as it was hardly a GT car; it wasnothing less than a bespoke race car. One look at its ultra-wide body -- possibly the widest ever built -- will tell you that before your eyes is nothing more than a carbon-fiber silhouette shell. Underneath you will find a full-race tube chassis. Sitting forward of the front axle is a 720-horsepower motor driving all four wheels. It is a monster in all regards; lightning quick, with more grip than most can put to the pavement. 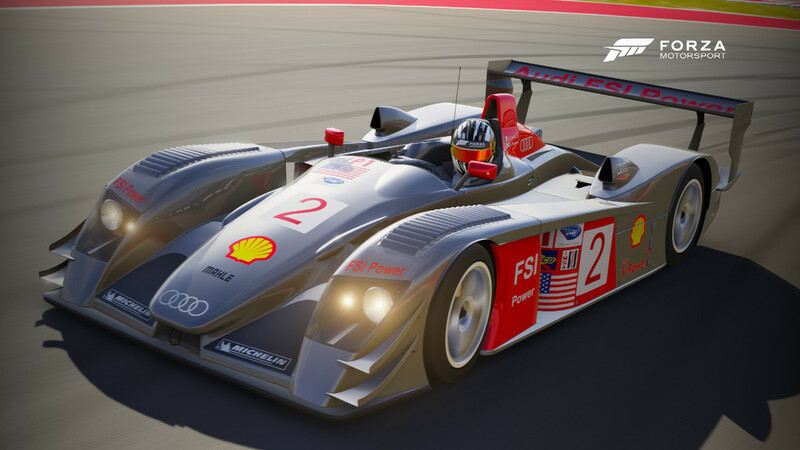 During its single season in the IMSA GT Camel Pro series, the Audi 90 won seven of the 13 races. Audi went on to race in DTM, where quattro technology continued to dominate. There’s no sound quite like the bark of a turbocharged inline five-cylinder, an unusual engine configuration that Audi first perfected in the legendary Audi Sport quattro. In the RS2, an evolution of that engine sits behind a face dominated by mesh grille inserts, flanked by a brace of projector headlights, and topped off with the signature Audi interlinked rings. 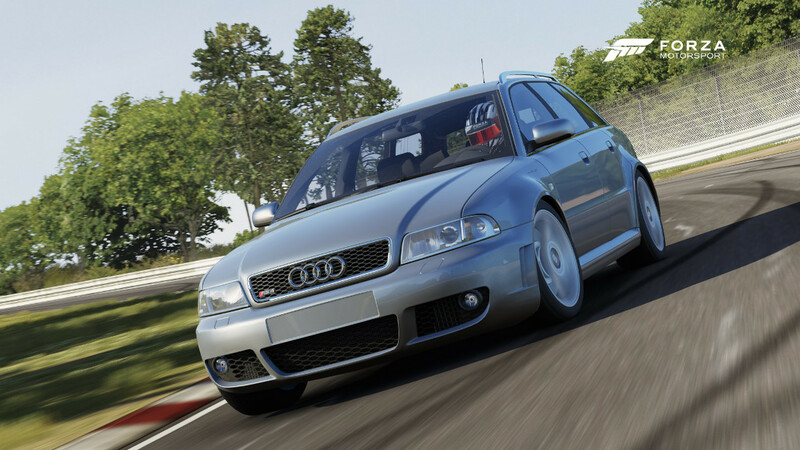 The RS2 Avant was the very first Audi to wear the RennSport name, and the wagon body style was intentionally chosen to show off the company’s ability to produce a no-compromises vehicle that can blow the doors off many sports cars while comfortably conveying a family with a bunch of stuff from point A to point B. 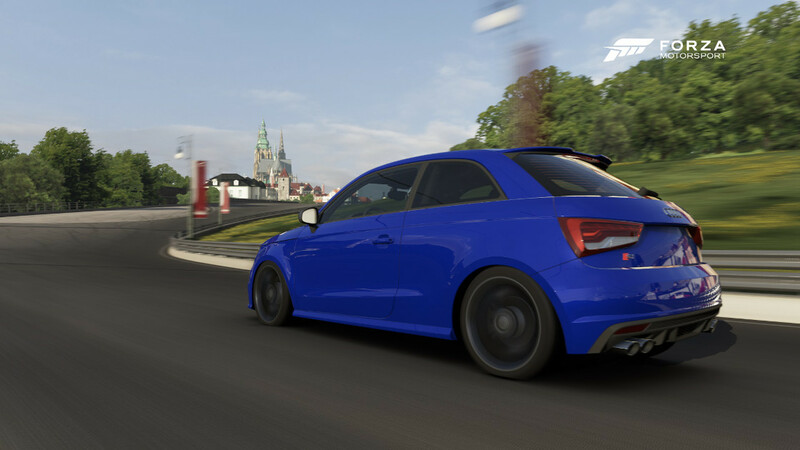 Most incredibly, its performance can shame a considerable number of newer high-performance cars, making it a legend in its own time and a fitting tribute to the Sport quattro’s legacy. It takes an incredibly special car to be as dominant in its career as the Audi R8. In seven years of competition, the R8 won the 24 Hours of Le Mans a total of five times (and the car’s engine, housed in corporate partner Bentley’s Speed 8 LMP car, won an additional time), a track record that has helped Audi become the second most-winning Le Mans constructor of all time. What makes the R8 so special? To start, there’s the immensely powerful 3.5-liter twin-turbocharged V8 amidships, providing more than 620 horsepower in a chassis that weighs far less than a ton. The other key to the R8’s success was the foresighted engineering that went into its construction. 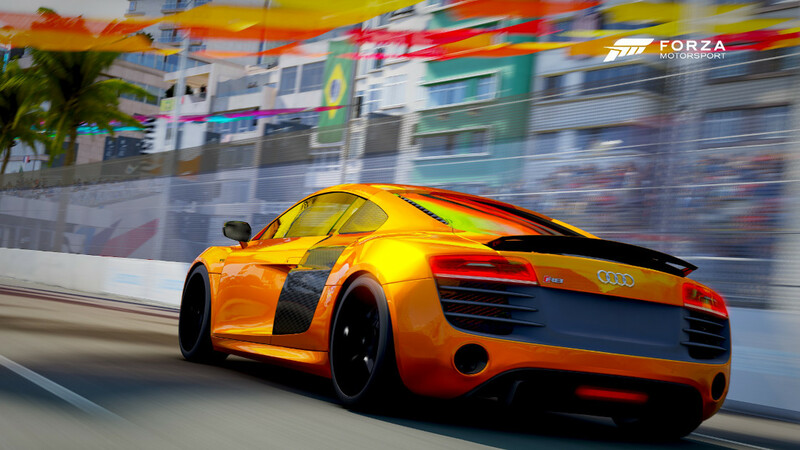 In the heat of an endurance race, parts will fail, and on the R8 they were designed to be quickly accessed and replaced, a trait that would benefit the R8 over its career. 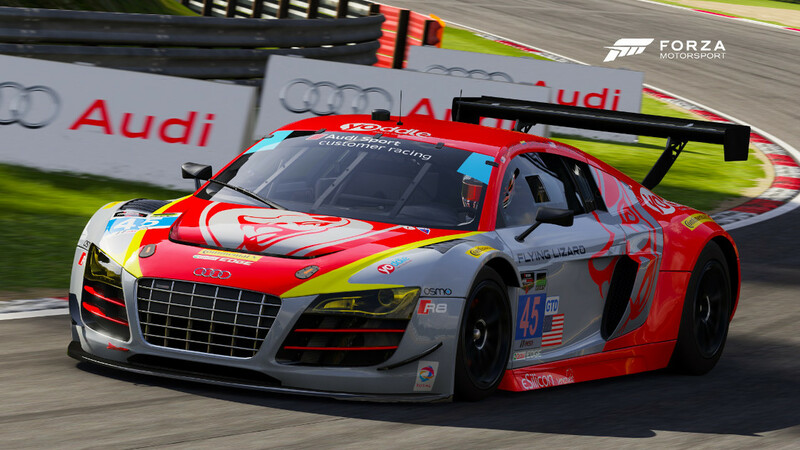 In this livery, the #2 R8 saw success in ALMS racing in 2006, after it had retired from LMS racing in favor of the diesel-powered R10. Few cars have made as spectacular an introduction as the RS4 when it was revealed at a special ceremony in Audi’s hometown of Ingolstadt. A bright yellow RS4 appeared at the top of an icy ski ramp and charged down to the bottom, dramatically spinning in circles in front of spectators in the snow with the 4.2-liter V8 howling. 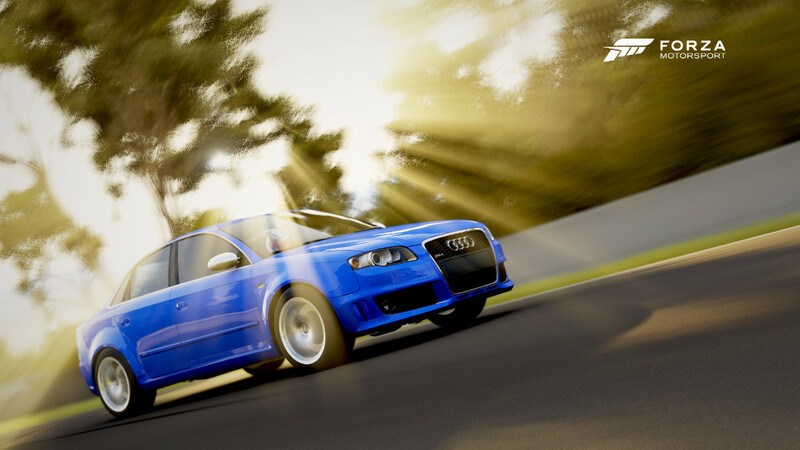 Then, nonchalantly, the RS4 turned around and headed back up the steep, slippery incline without any trouble whatsoever. That’s the beauty of Audi’s quattro all-wheel drive, which provides stupendous grip (and in this application, a rear-wheel bias) to complement the powerful engine fitted into the relatively compact sedan. Aggressively flared fenders, extra air intakes, and of course a more powerful engine tune separate it from the already high-performing S4 upon which it is based. 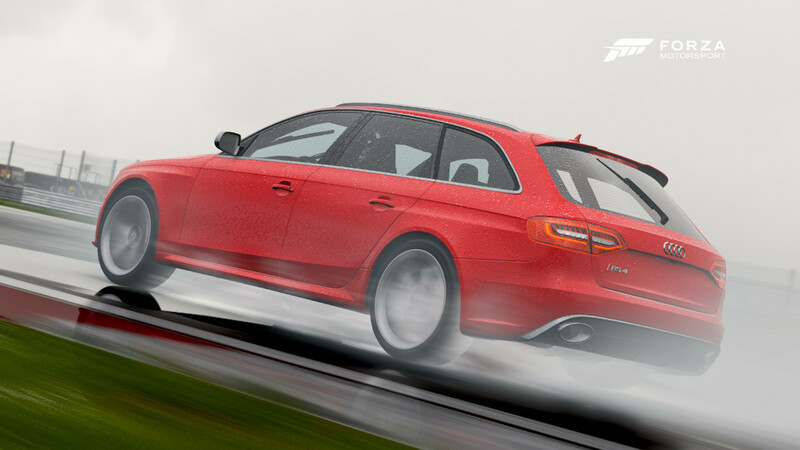 Of course, you don’t need to have a ski ramp with a crowd of screaming Audi fans egging you on to enjoy the RS4—it’ll be happy to demonstrate its cornering prowess and substantial acceleration on any track you can throw at it. The TT RS is emblematic of how upstart Audi has completely upended the “form follows function” mantra of the German competition. The TT took the world by storm with its unique style (dubbed “bauhaus” by the press) and performance credentials, and the new TT RS is all this and more. The turbocharged inline-five takes Audi back to its rally roots (the original Quattro Sport used the same configuration to decimate the competition in the 1980s). It’s no retro tribute, however, as this all-wheel drive stunner is stuffed to the gills with modern engine tech like direct injection, and sports a cylinder head borrowed from the Lamborghini Gallardo. It’s a total package that makes the coupe scoot: 60 mph is dispatched in an exotic 4.5 seconds with a distinctive snarl from the 2.5-liter motor. The first TT to wear the storied RS badge, the TT RS caries over several RS trademarks like the enormous oval twin exhaust tips and larger front intakes, which complement the sporty dimensions of the coupe. 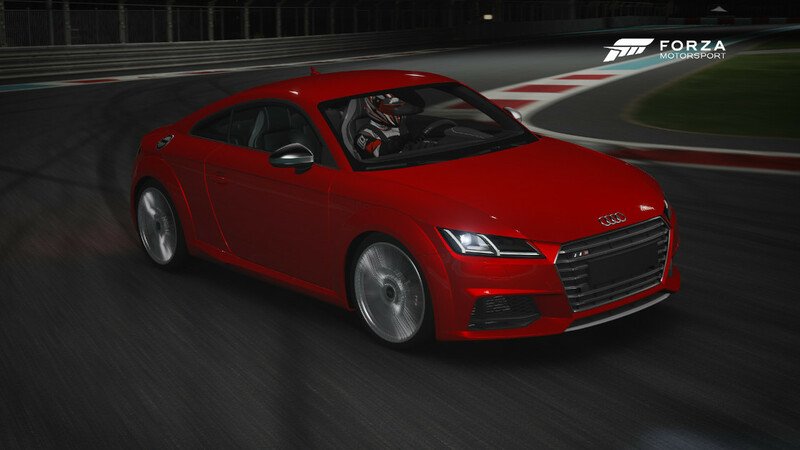 With handling worthy of any of Audi’s RS models, the TT RS is most at home on a highly technical track. The newest member of the Audi RennSport line boasts the same 2.5-liter turbocharged direct-injection five-cylinder found in the TT-RS, propelling it from 0 to 60 in only 4.6 seconds. Designed to challenge the AMG- and M- offerings from those other German auto makers, the 2011 Audi RS5 is a tidy package of blistering performance and aggressive trim. Its high performance comes without reliance on tricks—just a 4.2 liter naturally aspirated V8 that manages around 450 hp. It’s relatively thin on torque—317 foot-pounds, to be exact—but makes up for it with engine revs that top out north of 8,000 RPM. Audi’s technical wizardry isn’t just found under the hood—the RS5’s wheel-selective toque-vectoring system, and crown-gear center differential mean the car can shift a tremendous amount of power to the front or rear wheels in an instant. The result is a powerful and grippy AWD; a car that’s as comfortable on the tight turns of a race track as it is speeding along back roads on a Sunday drive. 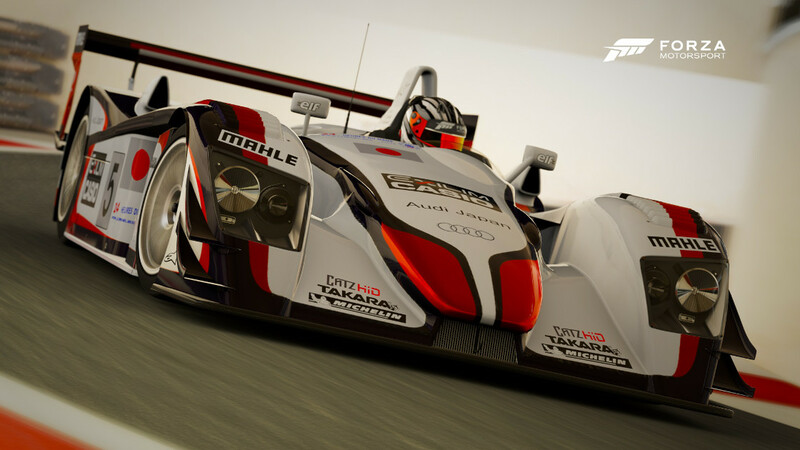 The pioneering spirit of Audi is evident throughout this top competitor in endurance racing. Combining ultra-light weight, hybrid, and all-wheel-drive technology, the e-tron quattro is the pinnacle of race engineering. The one-piece carbon fiber monocoque provides safety, rigidity and lends to overall lightness. Energy is recouped and stored during braking then transferred to the front wheels, but only delivered when travelling at greater than 120km/h, preventing an unfair advantage in cornering. Powering the rear wheels is the reliable 3.7 liter V6 TDI engine utilizing a single turbo-charger. 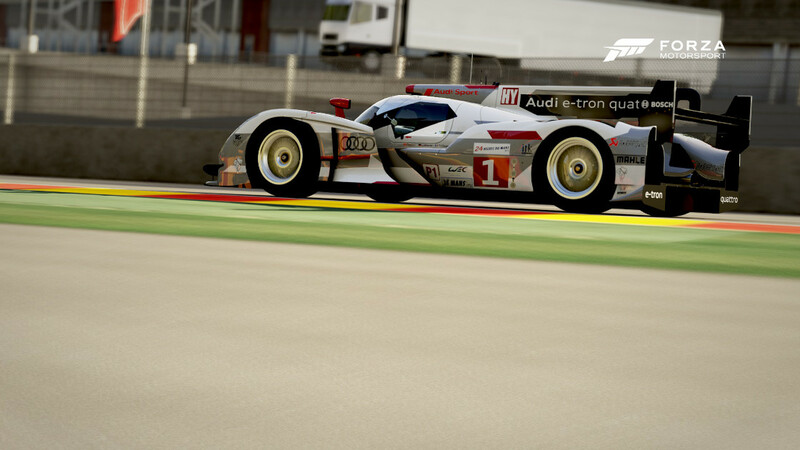 Together the hybrid system has brought the #1 three first place finishes in 2012, including a win at Le Mans. So far in 2013 WEC Season they have won at Spa and finished just behind their sister car the #2 at Silverstone. As a technology demonstrator the R-18 e-tron quattro continues to set the bar for what can be achieved. Make no mistake: This is a race car in street dress. This top-spec R8 is ready to hit the track to demonstrate its superiority and remind any driver of its race-bred upbringing. If Audi’s success on the racetracks of the world for nearly 100 years have escaped you, a few turns in this R8 will tell you all you need to know. The mid-engined FSI (Fuel Stratified Injection) 5.2-liter V10 delivers awe-inspiring horsepower and screams to an epic 8,700 RPM. Power is put to the wheels via Audi’s legendary quattro all-wheel-drive system. Via continuously variable torque distribution, power is adjusted dynamically to the wheels with the most grip. The system is significantly rear-biased, making a drift or tail-happy wag possible, but only with severe coaxing. Above all, the quattro system is inspires utter confidence in the driver and will pull the R8 through the tightest corners with ease. Take an RS 5 Coupe, add three doors, and what do you get? Quite obviously you get the most incredible performing estate car on the market, a car with enough thrill factor to make even the most prodigious family man smile at the thought of a trip to grandma’s house. Even with 2.5 kids, the family dog, and a weekend’s worth of snacks loaded up, the RS 4 Avant will blow the doors off of most anything it encounters short of a supercar. The rich and silky rasp of this 4.2-liter V8 as it approaches a vivacious 8,500 RPM redline is an audible wonder. This is a wagon that will eat M3s as it barks through each gear of its seven-speed, dual-clutch transmission. Sure, it’s a wagon, but one look at the huge air intakes up front and its sweeping graceful form and distinctive RS 4 badging will attract attention from anyone who appreciates the notion of practicality being outmatched by performance. If you need a car that will rocket the family and a weekend’s worth of gear from 0-60 MPH in less than four seconds the RS 7 Sportback is ready for the indulgence of your right foot. It’s a five-door hatchback, of the highest order. 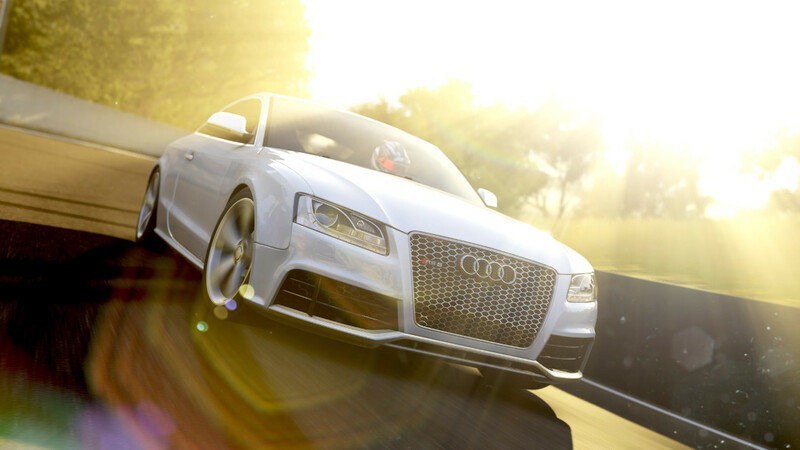 The RS 7’s twin-turbo V8 packs a punch that will tempt passing when others patiently wait for a better opportunity. More than 550 horsepower is ready to make any trip an exciting notion. Take the RS 7 out on the track and despite the fact it is no lightweight, handling is profound, delivering immense grip under the most rigorous cornering you can throw at it. 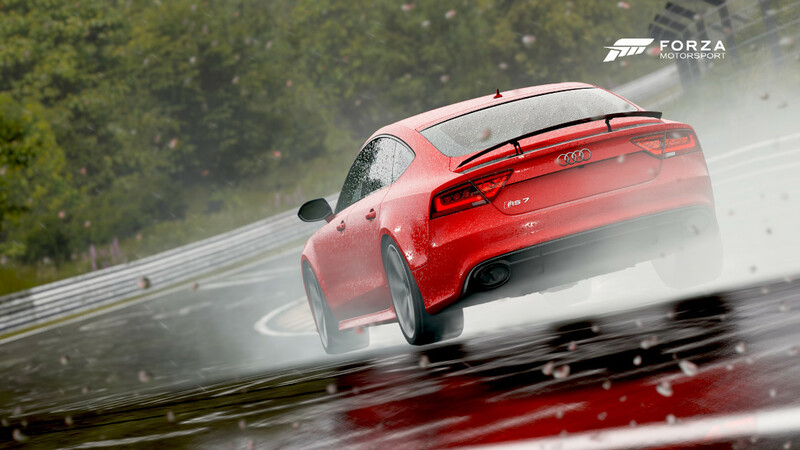 Thank Audi’s race proven quattro all-wheel-drive system for that perfectly balanced traction. 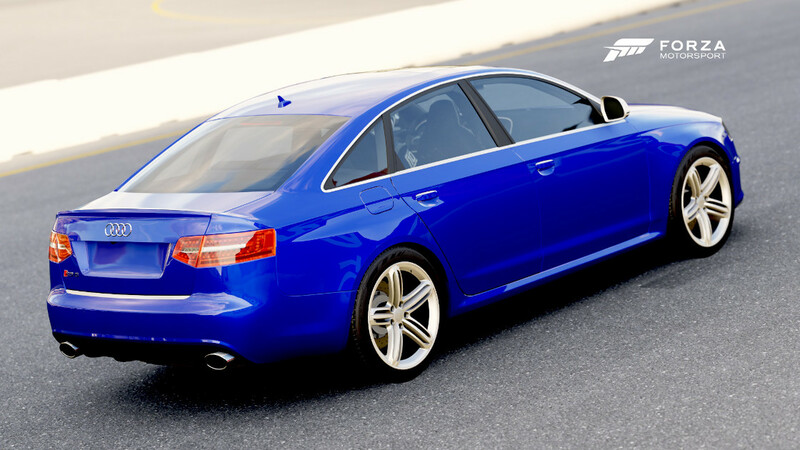 Among grand touring sedans the Audi is a handsome choice for even the most discerning enthusiast. Notable racer and Jalopnik contributor Robb Holland was the first American driver to compete in a full season of the British Touring Car Championship (BTCC). 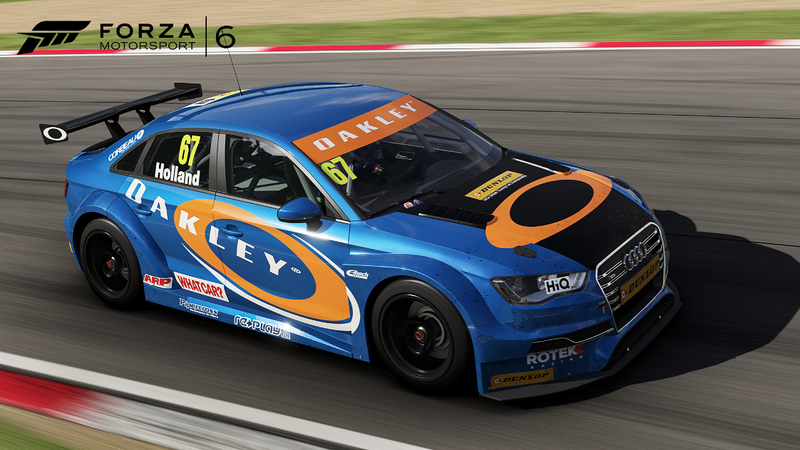 With the help of Nürburgring-based Rotek Racing, Holland fielded the #67 Audi S3 Saloon in last year’s BTCC. Holland’s goals for the season were humble, given each race would be the first time he had seen many of the BTCC’s race tracks. Holland and Rotek placed in the top twenty more than once, fighting through unfortunate on-track incidents to earn some well-deserved points by the end of the season. 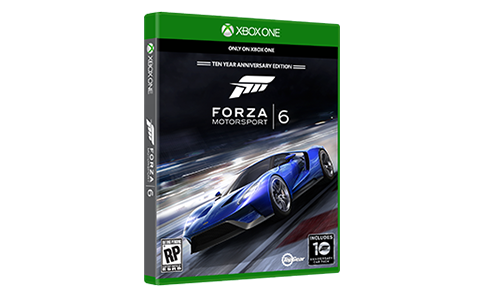 For Forza fans, this BTCC racer is ready to relive its track time at Brand’s Hatch, charging forward from any spot on the grid. If the local grocery store or soccer field is half a state away, the RS 6 Avant should be your car of choice. Why? Because the Avant can get a family of five and their gear from point A to point B at speeds that would only qualify as “absurd.” Under its gorgeous composed form is a lightweight, mostly aluminum chassis. Beneath the hood is a twin-turbo V8 with enough juice to put this wagon in the supercar category. 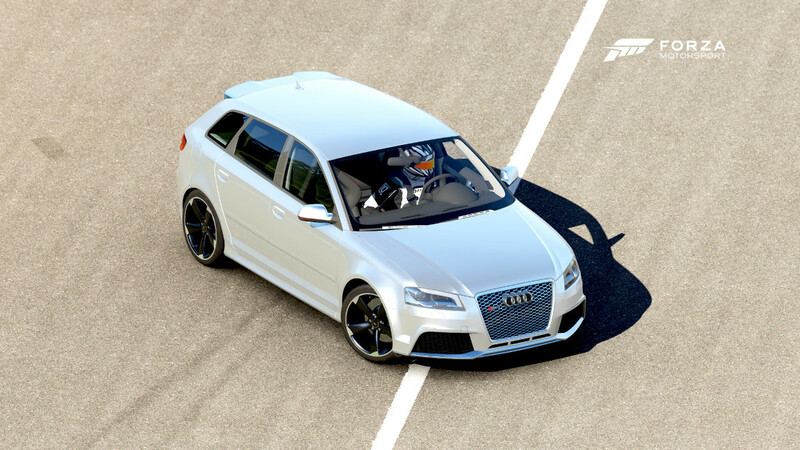 More than 500 horsepower and the accompanying torque put through Audi’s proven AWD system give this wagon the tools to get the job done, whether it be on tarmac, the back roads, or any path set before it. 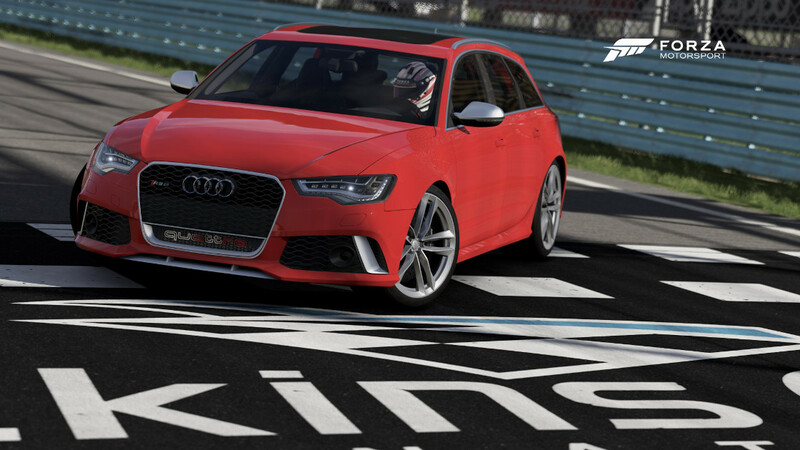 Restyled for 2015, the RS 6 is fresher than ever and ready to blow your mind as well as the doors off most anything that comes within striking distance.